The wars of Islam that have been sweeping over the Middle East in recent years are unrecognizably changing the century-old arrangements that were established in the region after World War I. The territory extending from Israel’s northeastern border is undergoing historic changes that have geostrategic implications. The blood-soaked civil war in the Syrian and Iraqi arena is redelineating the residential areas of ethnic groups, peoples and tribes and, de facto, is redrawing the borders of the Middle East. What once was will no longer be. The last time that the Middle East experienced upheavals of a magnitude similar to those that are transpiring now, the State of Israel had not yet been established. 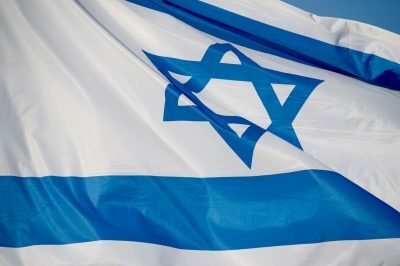 Today, Israel is an independent state and a regional power. Its potential involvement and ability to influence the demarcation of the borders in the Middle East is a far cry from what it was a century ago. 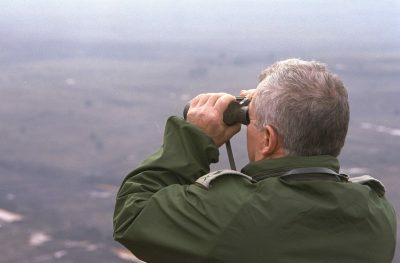 Israel has a clear interest – and, for the first time since the Six-Day War, also actionable capability – in promoting its strategic interests, primarily, strengthening its international status on the Golan Heights. This interest stands alongside its ability to influence the shifting of the borders of the Middle East so that they will reflect the living conditions and the ethic distribution, while strengthening moderate forces who want to live in peace and cooperation on the basis of mutual recognition. The redivision of the Middle East has already begun. All countries in the region and the world powers are taking part in it. 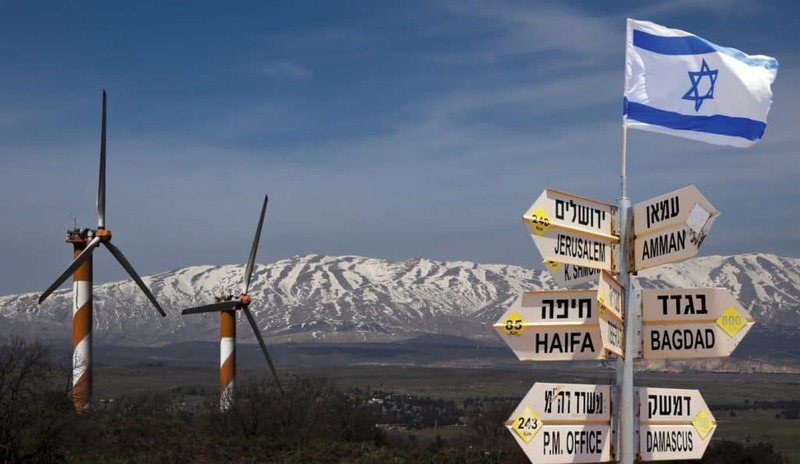 The concern that, in any future regional arrangement, Israel might be required “to contribute its share” and withdraw from the Golan is a tangible and valid concern; hence the necessity for Israel to have its say. The upheavals in the Middle East are opening a window of opportunities to revise the formula for the future arrangement in the Golan Heights. 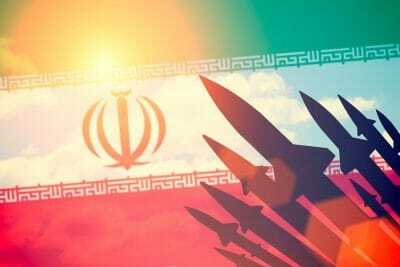 Iran’s return to the family of nations and its positioning as a country on the brink of nuclear capabilities create a new risk equation as far as Israel is concerned. Iran’s long arms are reaching into the voids that collapsing regimes are leaving behind in the Middle East, and are creating an effective geographic “axis of evil”. International recognition of Israel’s sovereignty over the Golan Heights is an Israeli and international interest. The Israeli presence in the Golan Heights, which overlook southern Syria, is tantamount to a friendly aircraft carrier floating in a sea of perils to the Western world. This presence provides conspicuous benefit to regional stability and to the security of endangered minority populations. The Western world has a clear interest in fortifying this presence.